You’ll have the sensation of your jaw hitting your feet even if your mouth hasn’t actually dropped open. 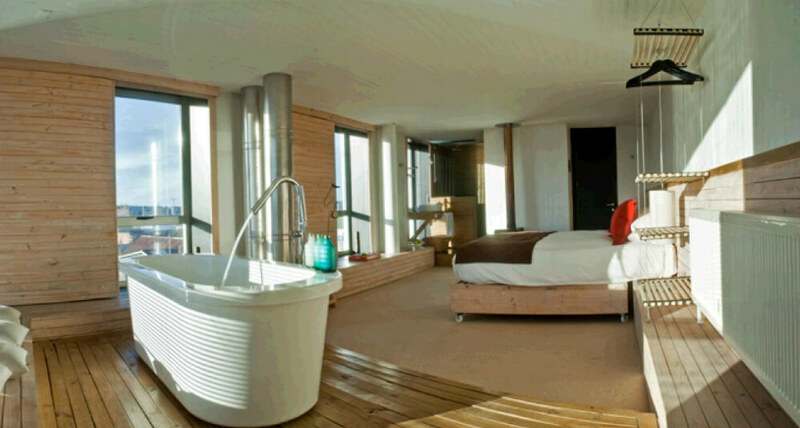 It’s the effect that the soaring mountains, the immensity of the landscapes and the everlasting seascapes have – especially if you’re viewing them from the balcony of your suite in Indigo. 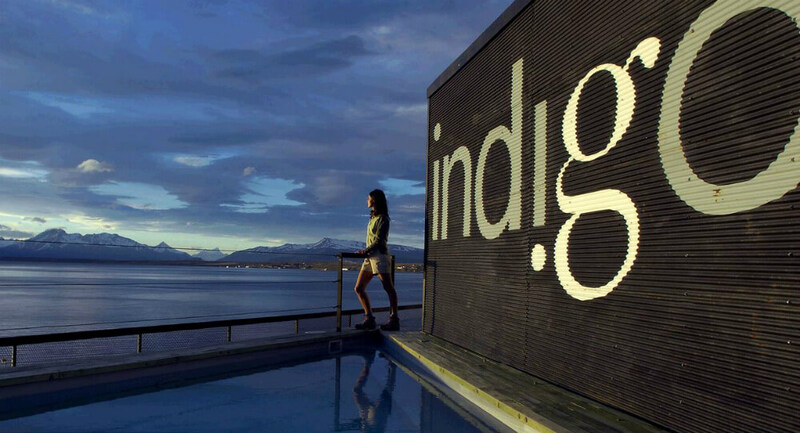 As one of the most prominent, luxury boutique hotels in Puerto Natales, Indigo has been deliberately designed to immerse you in the subtle natural wonders of Patagonia. So its ample windows flood you with sunlight and vast skies. 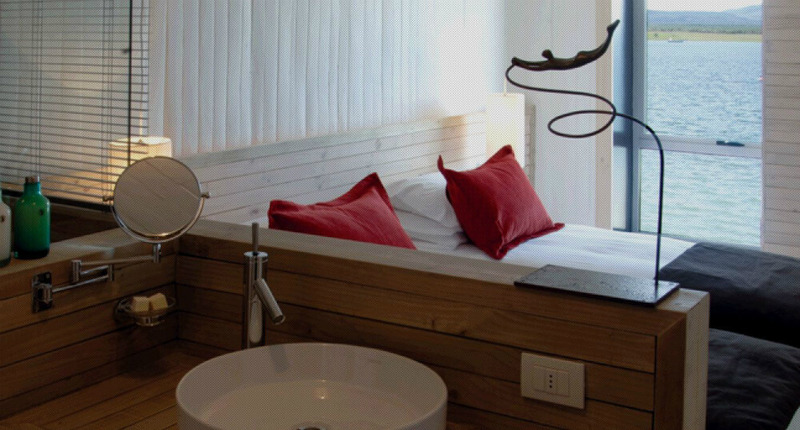 Its sun decks and terraces put vast panoramas at the mercy of your camera. 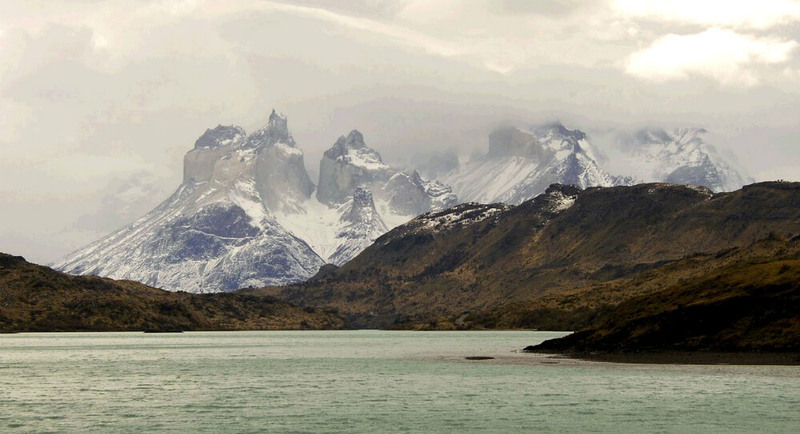 Its setting encourages you to explore the region to the full. 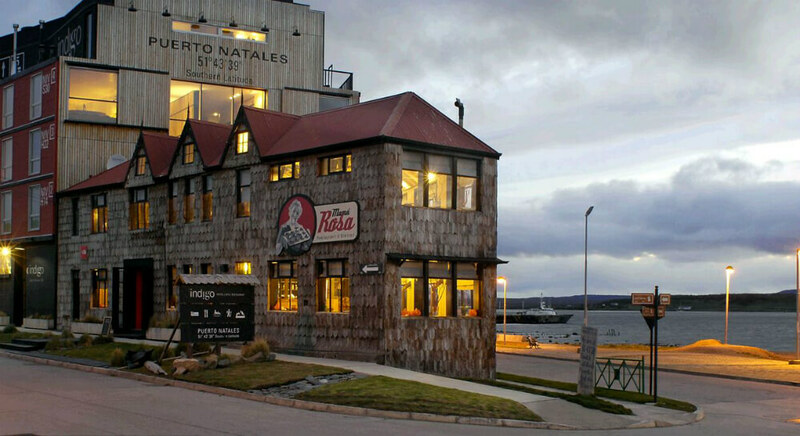 And its stylish restaurant welcomes you back at the end of the day with authentic Patagonian cuisine.